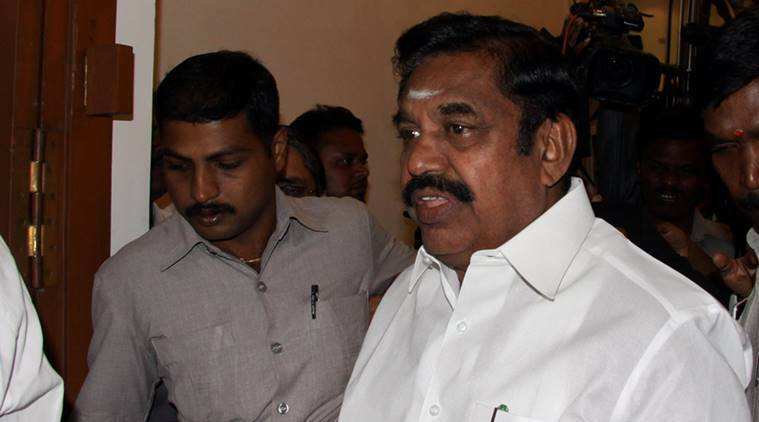 Tamil Nadu Chief Minister Edappadi K Palaniswami on Saturday wrote to the Centre, expressing “strong” opposition to the draft Bill on Higher Education Commission of India, proposed by the Ministry of Human Resource Development (MHRD). Addressing Prime Minister Narendra Modi, the letter said that the existing institutional arrangement of the University Grants Commission (UGC) with regulatory and financial powers is functioning well. It said that there is no need to disband the UGC and replace it with a Higher Education Commission, with only regulatory powers. “The present system, where University Grants Commission is entrusted with the responsibilities of maintaining, monitoring and improving the standards of teaching and research in Higher Educational Institutions and also with the power of sanctioning funds under various schemes has been in vogue since 1956 without any complaints. The UGC has the required capacity for objective evaluation of the proposals received and sanction funds in a transparent manner. The financial powers are an additional enabling mechanism for University Grants Commission to ensure implementation of its recommendations,” the letter said. READ | Who’s watching the regulator? “Further, if this financial power is taken over by MHRD, we apprehend that the funding pattern would change from 100% funding to 60:40 ratio between Government of India and the State Government,” the letter said.